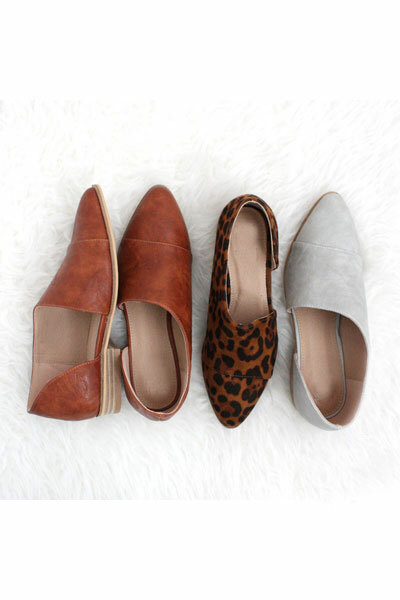 A chic twist to your basic flats. Side cutouts add a unique twist while keeping it a timeless style. Closed toe. 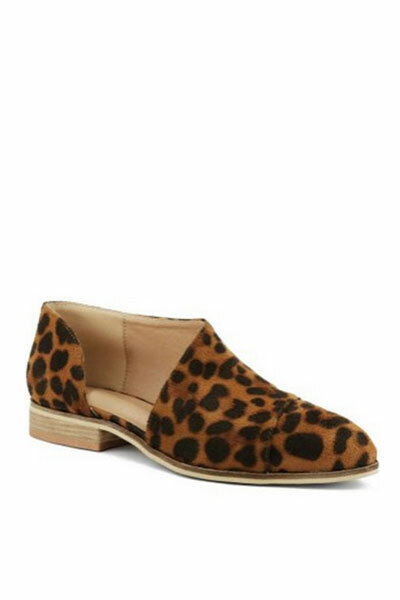 Faux suede material in a gorgeous leopard print adds a little flare to your outfit. 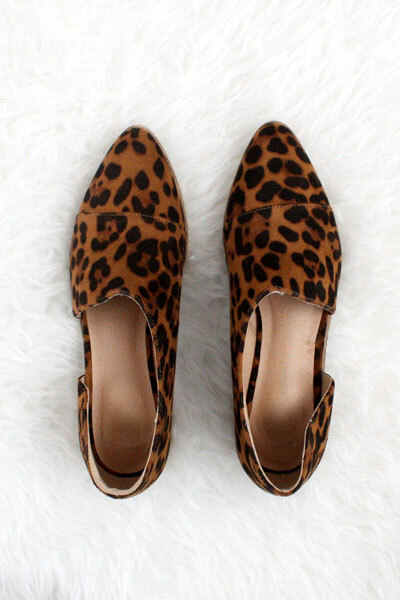 I have been looking for leopard flats for forever! 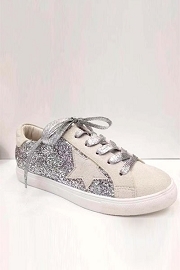 I stumbled across these perfect shoes and ordered them! They are absolutely fabulous. 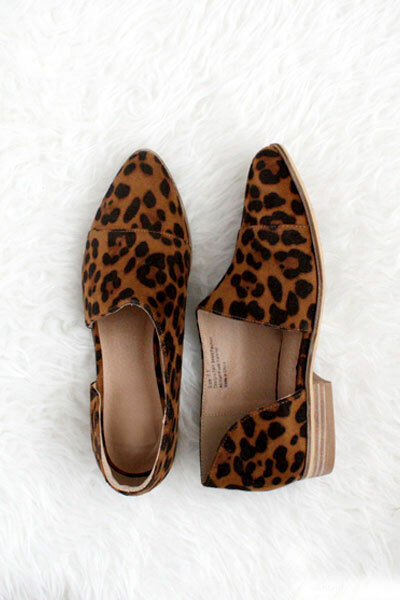 They are very comfortable and fashionable!